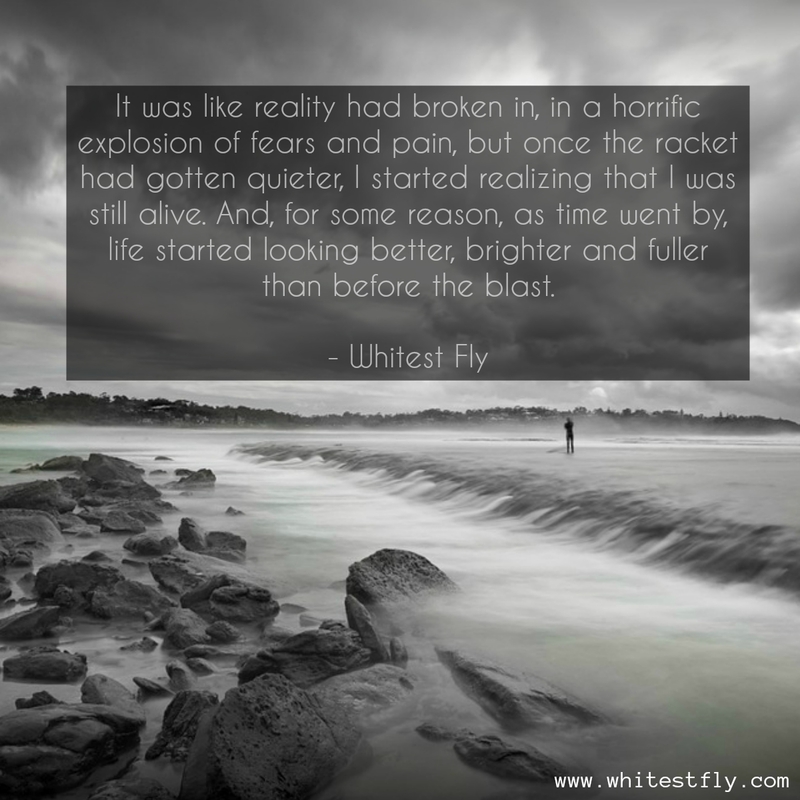 Life had just shown me that I am way more vulnerable than I have ever imagined or wanted to be. 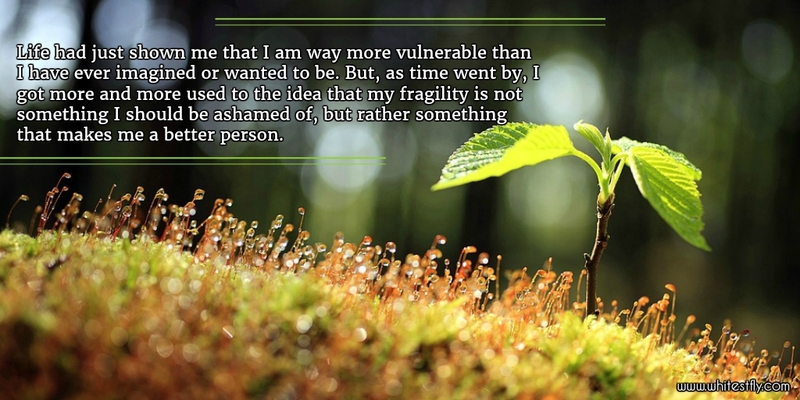 But, as time went by, I got more and more used to the idea that my fragility is not something I should be ashamed of, but rather something that makes me a better person. Then it comes a moment in which your life gets shuffled by some event striking you the way a storm shakes up the sea and stirs up the underwater sand you’ve been grounding yourself on. With time the sea will quieten and all of that sand will settle down again. But chances are that not a single grain will fall back exactly where it was. Your grounding soil will look and feel different than it was before the storm hit. 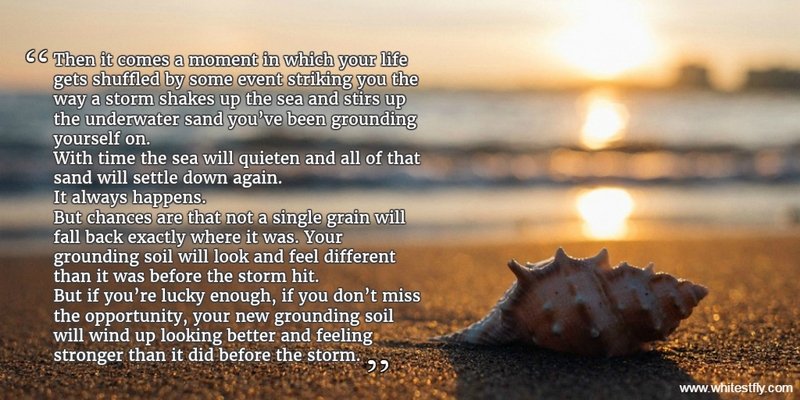 But if you’re lucky enough, if you don’t miss the opportunity, your new grounding soil will wind up looking better and feeling stronger than it did before the storm. Emotions can’t be planned ahead: you have to dive into them, if you really want to be alive. 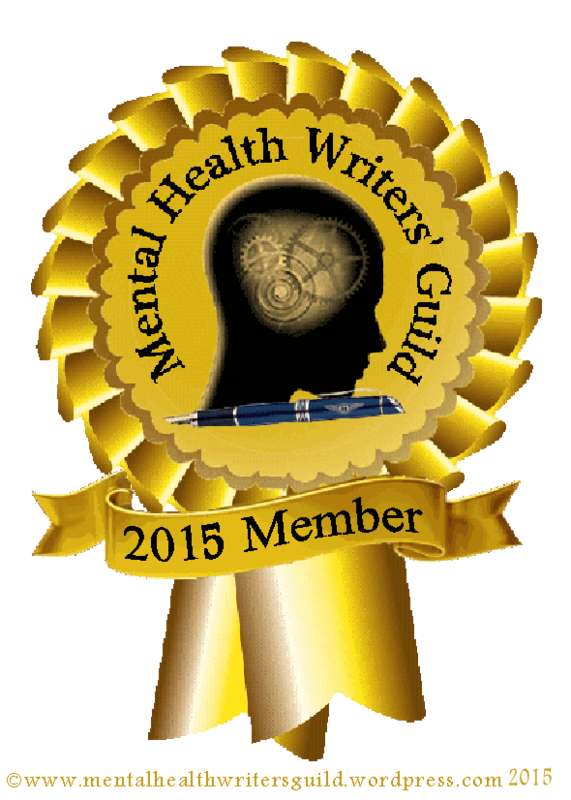 Feel them, discover what they are telling about who you are and why. 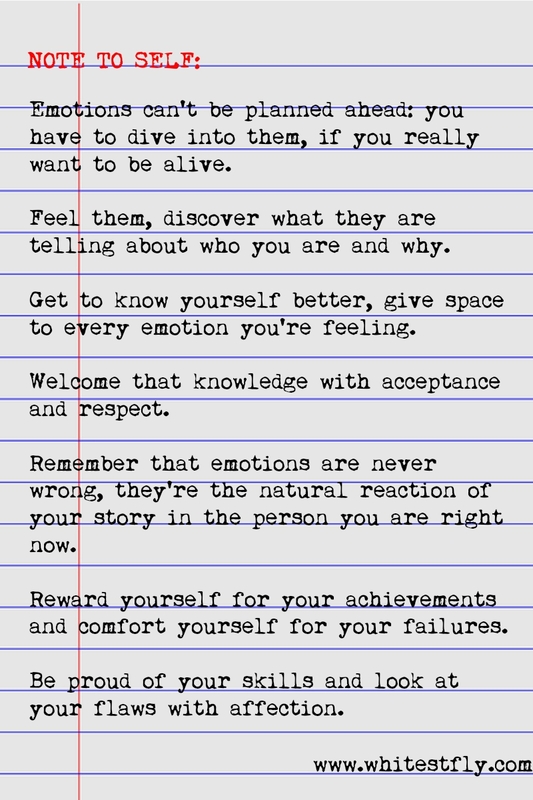 Get to know yourself better, give space to every emotion you’re feeling. Welcome that knowledge with acceptance and respect. Remember that emotions are never wrong, they’re the natural reaction of your story in the person you are right now. Reward yourself for your achievements and comfort yourself for your failures. Be proud of your skills and look at your flaws with affection. 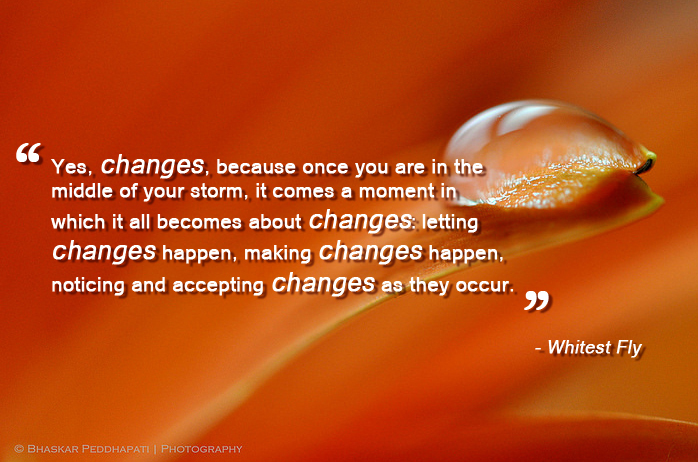 Yes, changes, because once you are in the middle of your storm, it comes a moment in which it all becomes about changes: letting changes happen, making changes happen, noticing and accepting changes as they occur.